Our TPU collars are designed to fit in your Garmin T5 or TT15 dog tracking collars. Replace the current straps and colour code your collars to match the dog details on your tracking unit. The total length of these collars is 650mm and they feature a heavy duty D ring. 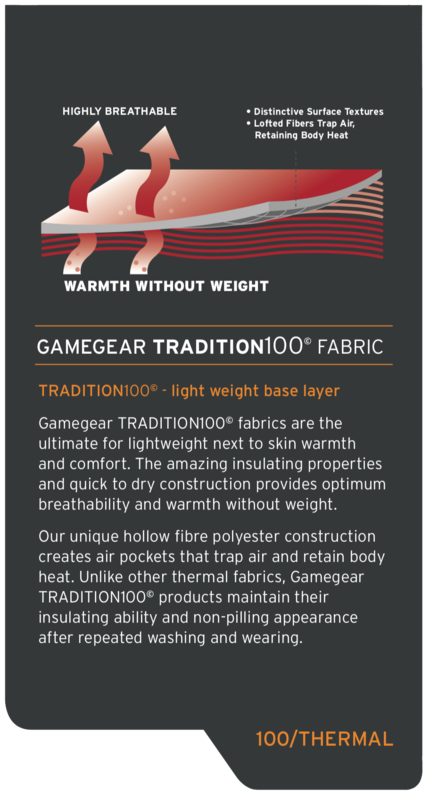 Proud to be 100% Kiwi owned and operated, Game Gear was started in 2007. Since the beginning our focus has been on quality and performance. 11 years on and the difference between us and others is our direct to market approach that allows us to bring you superior quality at prices other companies can’t match. We design, manufacture and sell our own Game Gear products therefore removing any excessive margins. Don’t be fooled by our wicked prices we haven’t dropped the quality to achieve them we have removed unnecessary margins and mark-ups. Our brand is important to us and we stand proudly behind all our products. You can be confident when buying online from us as everything you see here is our product and our own brand and you are dealing directly with the manufacturer and brand owners. Address: 198 Jellicoe Street, Te Puke - Bay of Plenty. Pay with Laybuy What's this?